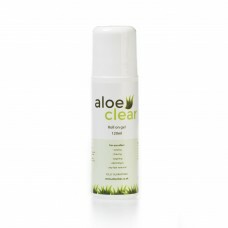 Aloeclear is the most advanced ingrown hair prevention available. 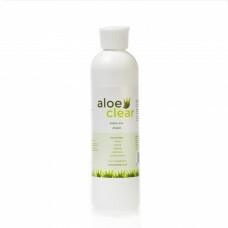 Aloeclear outs pre existing ingrown hairs and is gentle enough to use straight after waxing or any type of hair removal. Aloe Clear lotion has been specifically developed by a laboratory in the UK, to guarantee clear, fresh & bump free moisturised skin after hair removal. 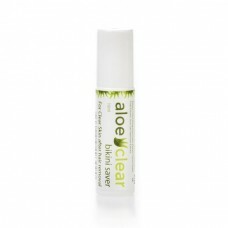 Aloe Clear roll on gel solution is a roll on defence against ingrown hair, razor rash and soreness after hair removal. 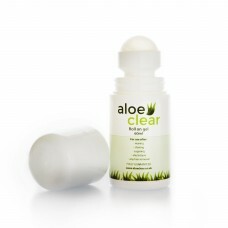 Aloe clear is ideal for use after any hair removal procedure including waxing, shaving, sugaring and electrolysis. This Aloe Vera rich formula instantly cools and calms skin bringing fast relief to after wax redness or razor burn.